The President of the Republic Kolinda Grabar-Kitarović opened the conference “Meeting G2.4 – A Look toward the Future”, saying in her address that the key to a successful economy in the future is in developing and nurturing human potential, and that investing in demographic revitalization and the return of emigrants, as well as in education, health and quality of life, must be among the priorities of every development policy in Croatia. 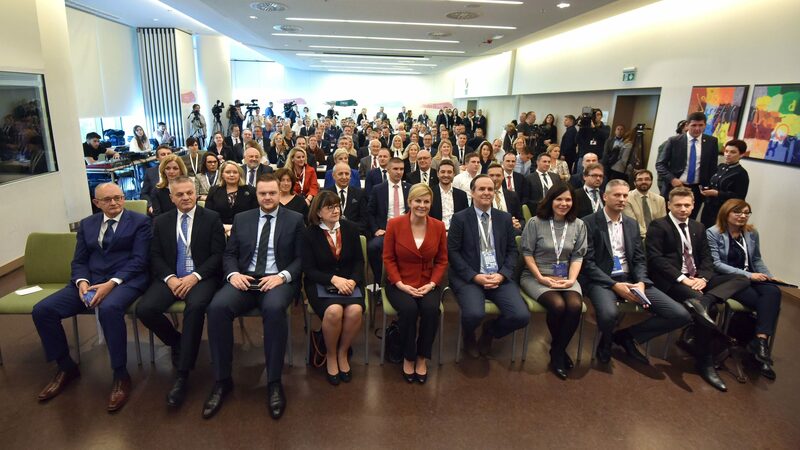 “Croatian emigrants all over the world are our great asset and an added value for Croatia”, said President Grabar-Kitarović, adding that she wants this conference to be an opportunity for businesspeople to discuss economic cooperation. 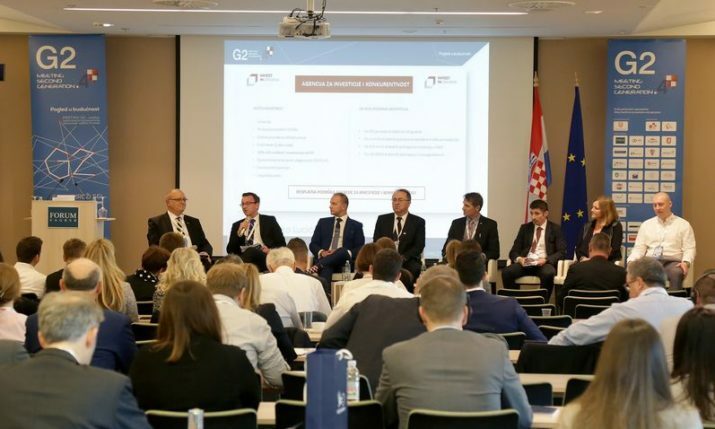 “I would like to hear about the good, but also about the negative experiences of doing business by Croats outside of Croatia thus far, what measures need to be taken that would lead to an increased involvement in Croatia and what activities need to be initiated to further involve Croatian businesspeople in the world, in view of acquiring new or expanding existing markets for Croatian products and services”, the Croatian President said. 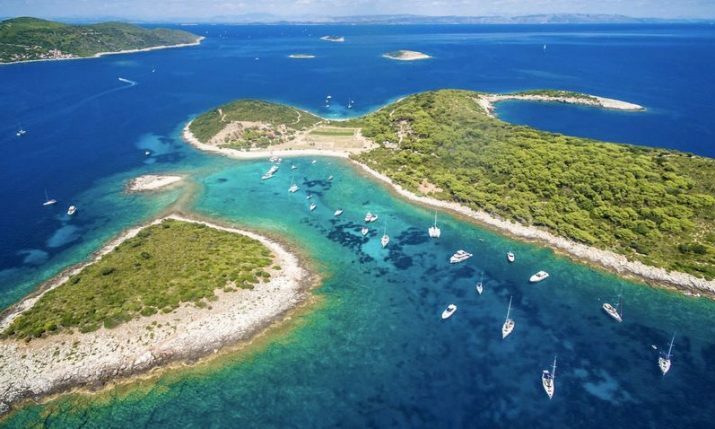 “These are the foundations for achieving stable and lasting economic growth, the prosperity of Croatian citizens and the progress of the Croatian people as a whole”, noted the President. President Grabar-Kitarović reminded that since it joined the European Union, the economic situation in Croatia has changed significantly. Positive growth rates have been recorded since 2015, increased exports of goods and services, and improved public finances. Exports, together with household consumption, have become the main generator of growth. There has been growth in the retail sector and positive trends in tourism have continued, together with favourable labour market trends. Public debt has also been in decline, noted the Croatian President. 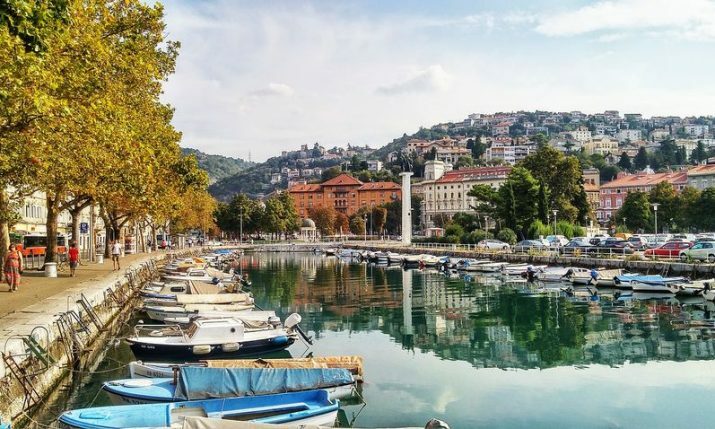 “In the medium term, we expect a continuation of positive developments in economic activity, especially given the further easing of the tax burden in 2019, which will have positive effects on economic growth”, President Grabar-Kitarović said. However, there are areas where the desired results have not been achieved. Industrial production has been stagnating in the first eight months of this year, the economy is struggling with a lack of workforce and macroeconomic imbalances are still present. The projected growth rate of the economy is relatively low in comparison with other European Union Member States that accessed it at a later date, primarily due to a poor productivity rate, the President said, adding that in the absence of reforms, a similar trend could continue. “The implementation of structural reforms, particularly those oriented toward an acceleration of the growth of productivity, and the creation of an unfavourable business environment are imperative for increasing the projected growth rate, a quicker real convergence toward the Euro Area, as well as eliminating excessive macroeconomic imbalances”, she remarked. As areas where speedy and profound changes are necessary, she mentioned the judiciary, public administration, the inflexible labour market and the overburdened regulations. She particularly emphasized the importance of human potential. “Croatian people, whether at home or abroad, are our greatest asset and advantage. 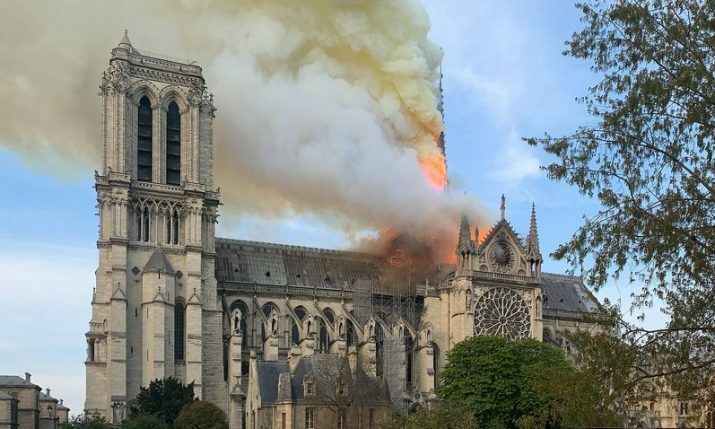 However, we have not yet become aware of the importance of this potential”, she said, and assessed that people are more important than infrastructure and other development factors that have too much focus. “The key to the future of our economy is developing and nurturing human potential. People build the future and it is in the interest of the State and the people to win the battle against depopulation and emigration. 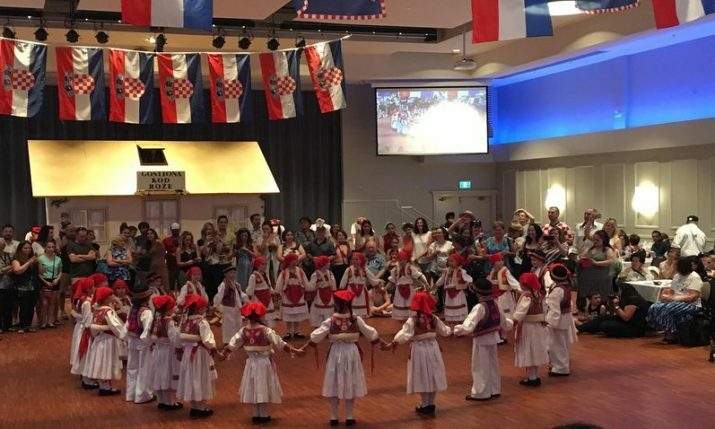 Therefore, investment in demographic renewal and the return of our emigrants, as well as in education, healthcare and the quality of life in Croatia, must be among the priorities of every development policy”, she noted. 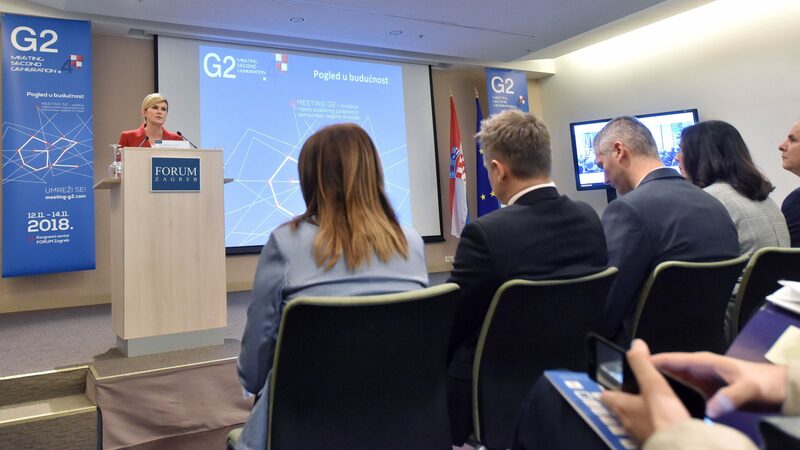 The President of the Meeting G2 Association Josip Hrgetić underlined that every year sees more and more interest in expanding the global Croatian entrepreneurship network and for linking businesses between the Croatian Homeland and the Diaspora. 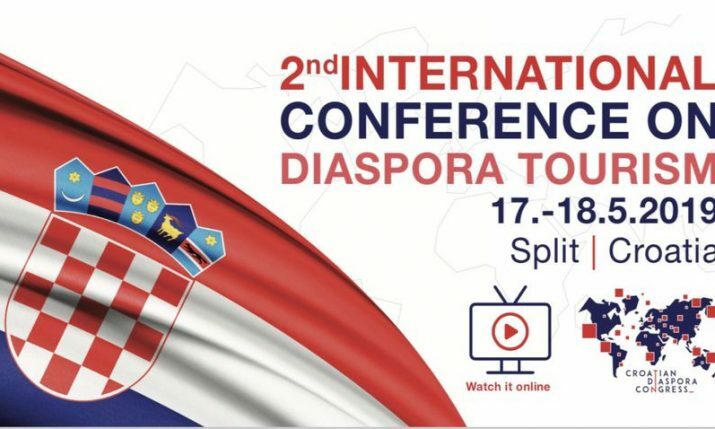 The goal of the conference that is being held for the fourth consecutive year is to link businesses between the Croatian Homeland and the Diaspora, increase investment of emigrants in the homeland, the promotion of Croatian products and of the country on all continents and to stop the brain drain. 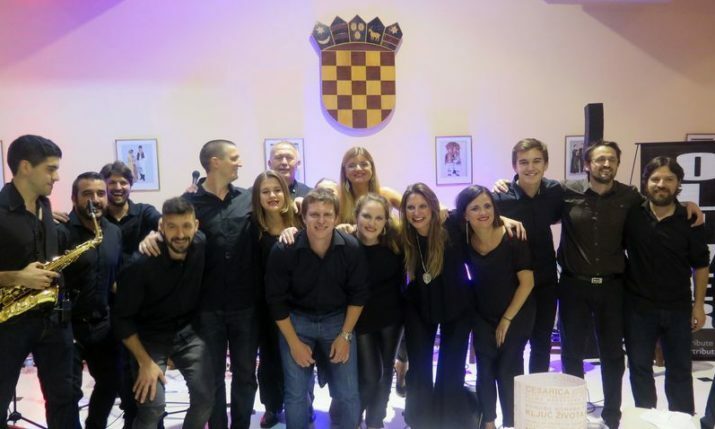 The conference assembled approximately 150 businesspeople from Croatia and the world. 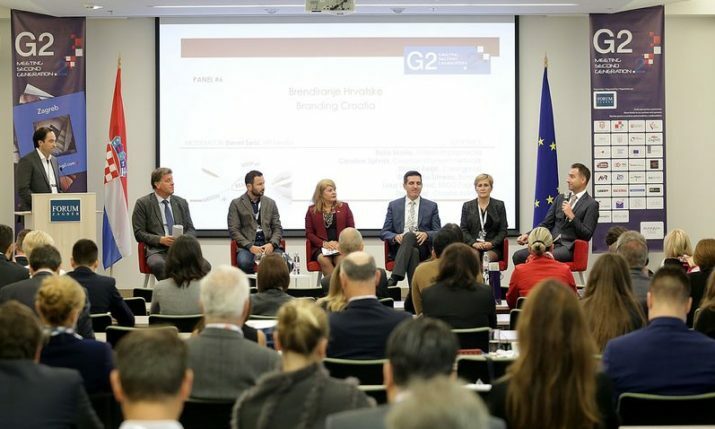 More than 70 successful businesspeople arrived from 19 countries who want to develop business ties with Croatia, the largest delegations having come from Australia and Austria with more than 20 participants.